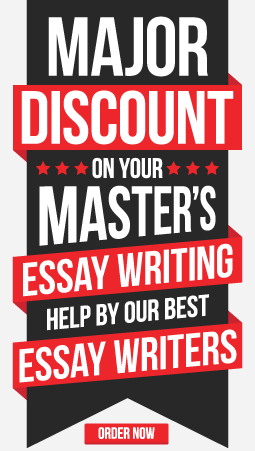 Decide on an approach to your essay. You can focus on either the content of the article or on its rhetorical methods and style (examining how the text persuades its readers). If you choose to focus on the content of an article, be careful to avoid the trap of stepping away from rhetorical analysis. The article has to be at the forefront of your discussion at all times. Review the guidelines provided to you in the textbook’s chapters on critical and rhetorical analysis, as well as on the checklist below, but note this: In your analysis, you will report on the rhetorical techniques the writer uses to support his or her thesis. Your job is NOT to mark the essay or article, NOT to write a review of the essay or article, just to analyze its rhetoric. The key to a good rhetorical analysis is to discover and report on how the writer gets the message to the reader. 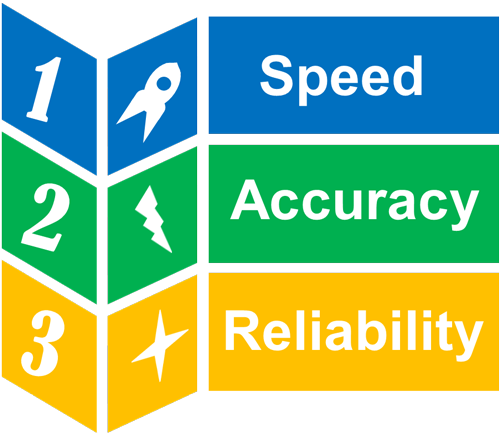 Follow the FOUR D’s outlined below for every technique you choose to discuss. Describe the writer’s use of the technique by including at least three examples (quotations) of each, making sure to integrate them properly. Discuss the writer’s probable motive for the technique and its impact on the reader. Decide how you are going to limit your analysis. Consider limiting your discussion to as little as one technique per body paragraph.